In total 4 links were found which refer to Caniron.ca. 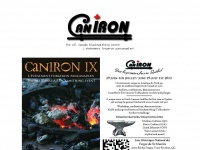 Individual words like Caniron, Canada, Uniting and Blacksmiths are frequently used in text links from other websites. The most important link sources for this website are Abana-chapter.com and Maritimeblacksmiths.ca. The homepage of Caniron.ca and the subsite are most referenced by other websites. The table shows the most important links to Caniron.ca. The table is sorted in descending order by importance. The table shows websites of Caniron.ca, which are often linked by other websites and therefore they are classified as important content. The web server with the IP-address 149.56.26.75 used by Caniron.ca is owned by Suite Software and is located in Anaheim, USA. 52 other websites are located on this web server. Most of them are provided in the english language. 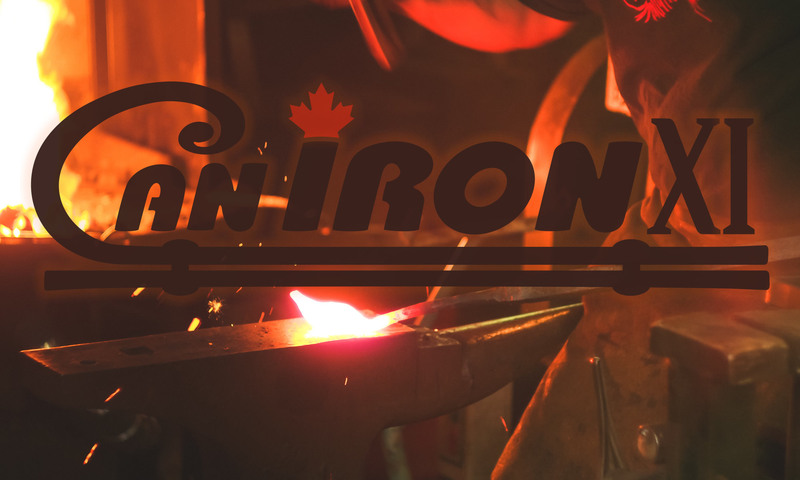 The websites of Caniron.ca are hosted by a Apache server and were developed in the programming language PHP. The online shop was build with software WooCommerce in the version 3.2.3. The HTML pages were created with the latest standard HTML 5. The website does not specify details about the inclusion of its content in search engines. For this reason the content will be included by search engines.